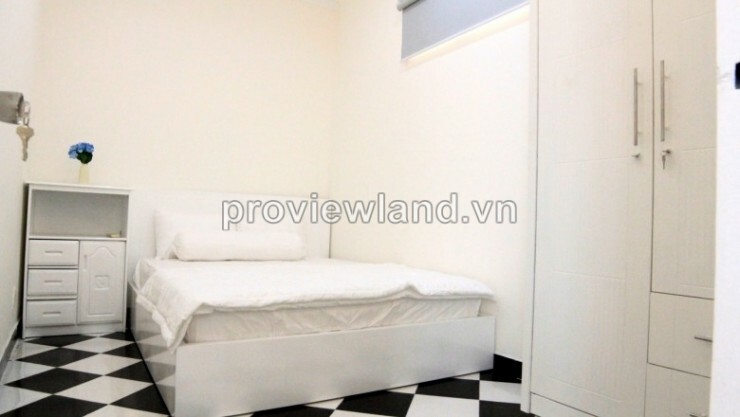 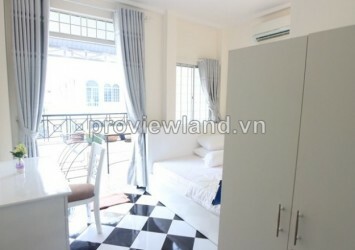 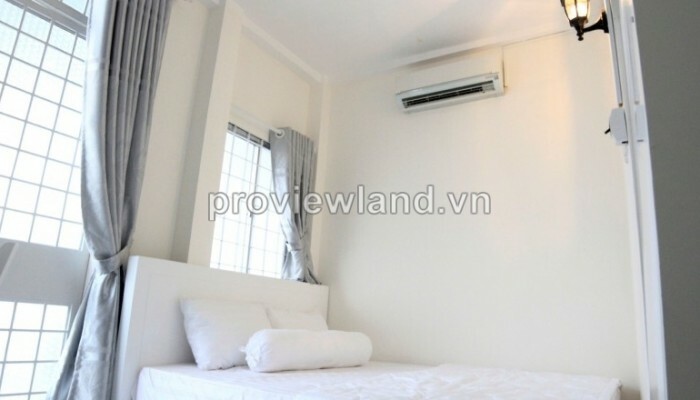 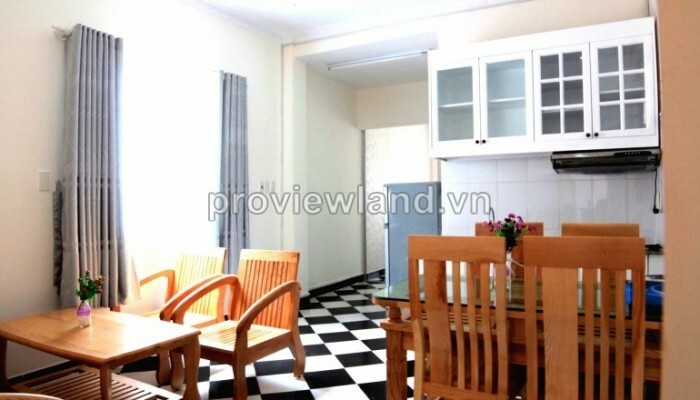 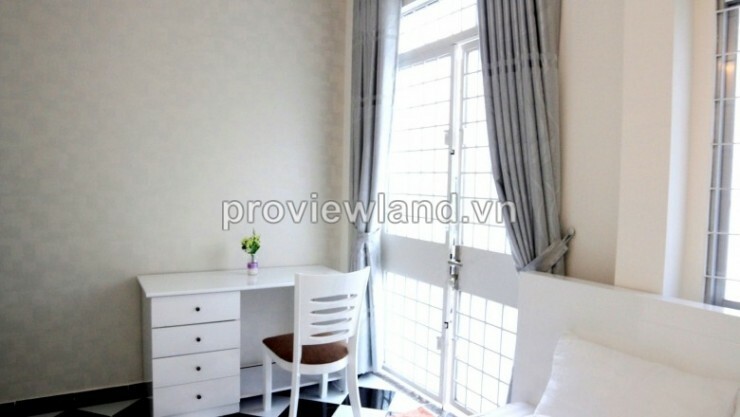 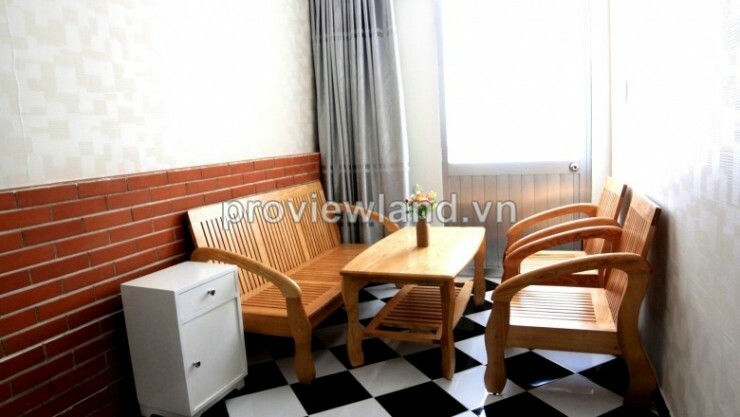 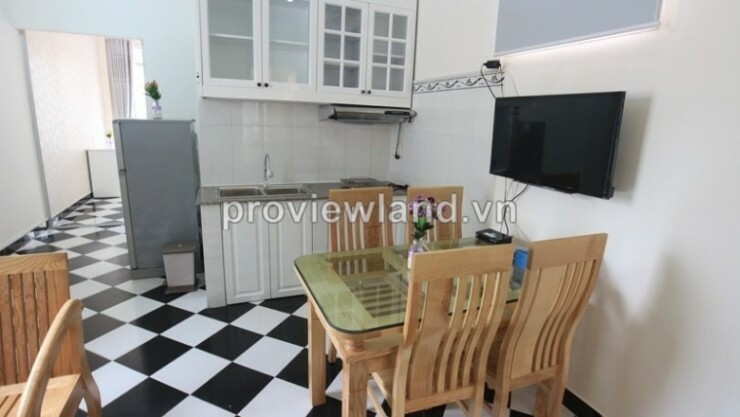 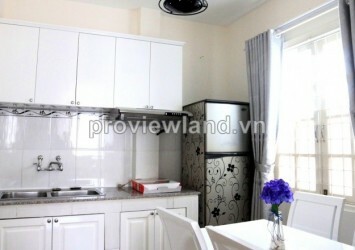 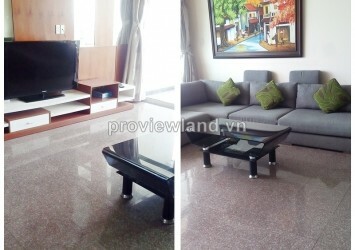 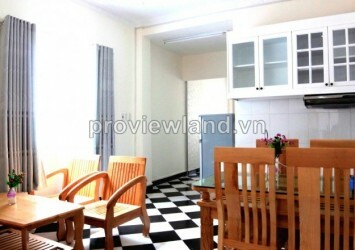 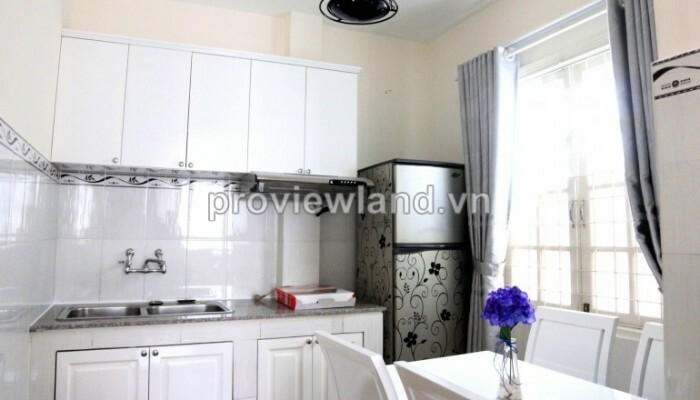 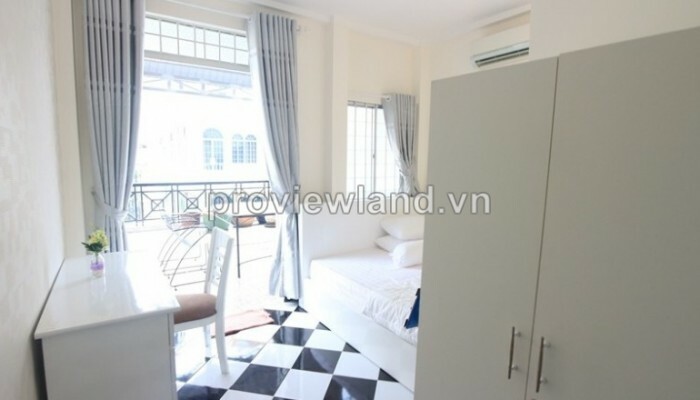 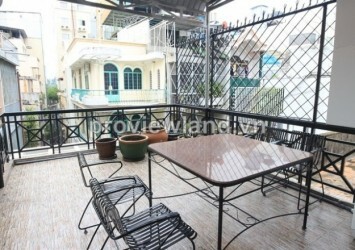 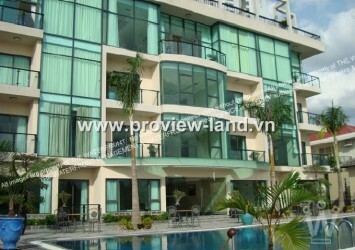 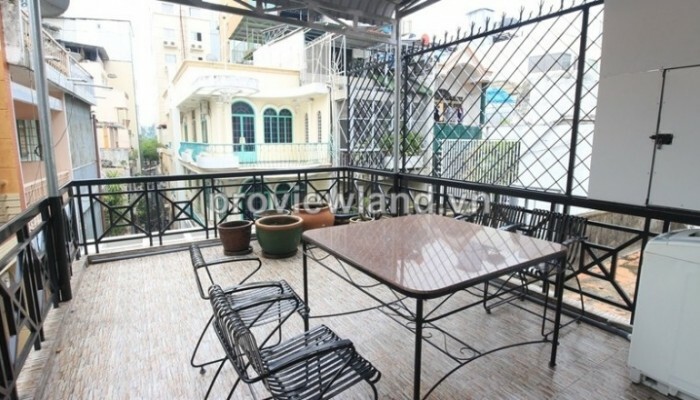 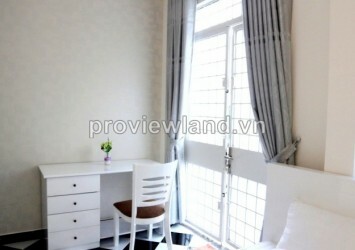 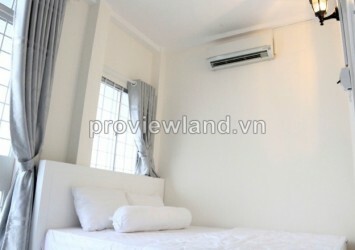 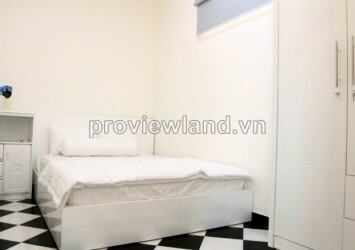 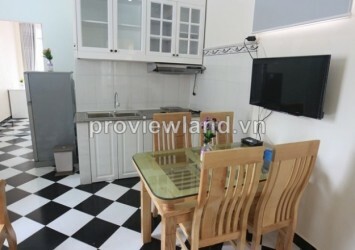 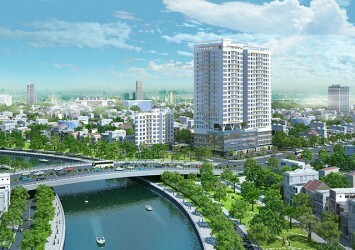 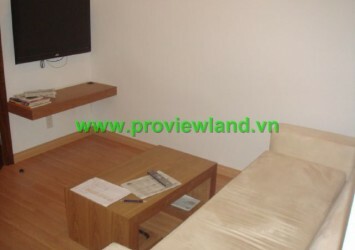 Serviced apartment for rent on Thai Van Lung Street, located in the center of District 1 where have many food shop, services and the way to decorate like Japanese style; convenient transportation, easy to go to District 2, District 3, District 4, District 5, Binh Thanh District. This serviced apartment for rent was designed by Japanese style, fully furnished, big windows bring light and fresh air to whole room. 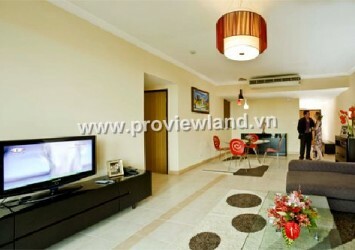 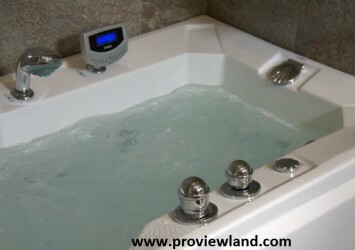 Residential areas quiet and safe.